For more than 3 years we have been dealing with the exhaust gas discussion. More and more driving restrictions threaten or have already been implemented. The drama has no end. As politics and manufacturers continue to tinker with the symptoms, another topic concerns me: how good or bad is the air in the car itself? A question that seems to move no one. The air pollution for residents of heavily polluted roads is an issue that does not exist in the interior of vehicles. Neither the media nor politics seem to care about what motorists inhale on a daily basis. What about the commuters, the renters on the way to shopping, the children who are being driven to the day care center? Or is it because you mutate from the victim to the culprit, as soon as you turn the ignition key? A strange situation, which gets even more explosive in the upcoming winter months. Then the air pollution in the cities is particularly high. Emissions from heating systems are increasingly coming to traffic, and inversion weather conditions are exacerbating the burden. 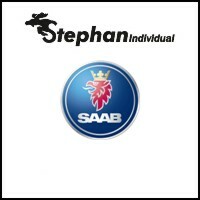 Clean air and Saab, that has always been an issue. 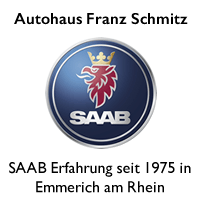 Those who came to the Swedish brand at the time of a Saab 900 or 9000, had good reasons. 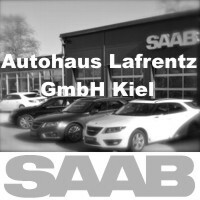 Saab addressed many things before the competitor picked them up. 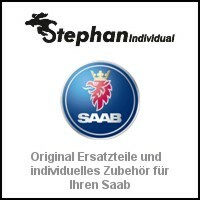 A strong argument to drive a Saab was the clean air in the interior. 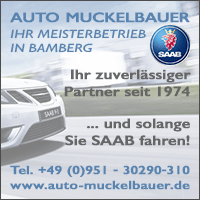 You could experience this impressively in the Saab 900. The air conditioning adjusted the air distribution by negative pressure (! ), The fan was always with. This ensured a permanent, slight overpressure in the cabin - ie in the interior. Aircraft construction sends greetings. Interior air filters and overpressure provided clean air in the 80 years. Today's Clean Air concepts of many manufacturers are based on this principle and have been further refined. 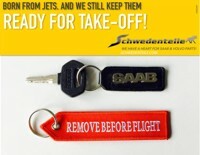 And Saab too remained true to the concept. As in the 900 I, the ventilation in the 9-3 III can not be switched off completely. A slight overpressure is maintained. Only today, the values ​​of what we understand by clean air are defined much more rigorously than in the 80 years. The EU limit values ​​for nitrogen dioxide NO2 The annual average is 40 μg / m3 be. These values ​​were exceeded by 2016 at 57% of all traffic-related measuring stations (Source: Wikipedia ), and how it looks in the interior of vehicles, one can only guess. Because there are no numbers, the automakers hold back remarkably. A friend pushes me then in summer a copy of the Autobild In the hand. In the 28 / 2018 edition, the editorial board publishes an exhaust gas study, which deals with the NO2 Load in car interiors deals. The result is staggering. 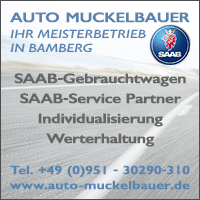 On test drives in a vehicle with interior air filter climbs the NO2 Value up to 117 μg / m3 , Motorways and tunnel passages are particularly heavily loaded. There are short-term values ​​of up to 1.000 μg / m3 possible. Very distinctive: The value in the interior is always a lot higher than at the measuring stations of the respective streets in Dusseldorf, where the study was created. The sobering result: Inmates in the car breathe much worse air than pedestrians on the sidewalks. And nobody cares. Seemingly. The problem could be solved so easily. In contrast to the diesel scandal, the non-compliance with limit values, the air pollution by larger and heavier vehicles, there is a simple, inexpensive solution for the interiors. What was good in the 80 years, that's it still today. An interior air filter with activated carbon reduces the NO2 Burden by around 92%. On test drives the values ​​sink to 5 - 7 μg / m3, while the outdoor air values ​​at 38 - 39 μg / m depending on the measuring station3 lie. 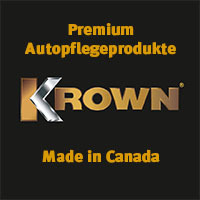 In many new cars interior air filters are now used with activated carbon, but unfortunately not in all brands - and often only in the higher priced models. Not comprehensible, because the surcharge from the conventional air filter to activated carbon variant should be in the original equipment in the cent range. Interior air filter. 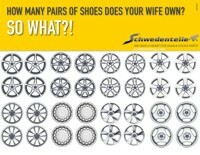 Change all 15.000 kilometers or 12 months. 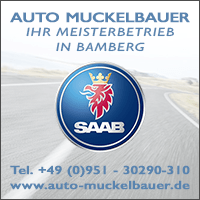 Man Bumblebee Biofunctional Air Filter for the Saab 9-3. 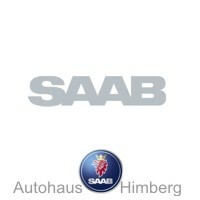 The good news: There are activated carbon interior air filters for many Saab models. Moving an older car is not automatically a restriction on air quality. The outfitter Mann-Hummel has one Online Catalog the filter for several types lists. A good air quality in the car is not expensive, activated carbon filters cost around the 15,00 € - and less than a good dinner. Your own health should be worth it. 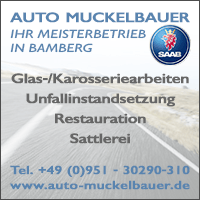 The air filter for the interior holds 1 year or 15.000 kilometers. Then he loses his effectiveness and should be changed. 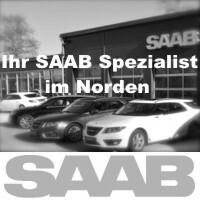 An exchange is possible on your own or you visit his Saab partner who does it quickly. Several workshops have recognized the problem and are sensitized. at Saab Service Frankfurt you have discovered the topic long ago. Frankfurt city air is not as clean as it should be, also here 2019 driving bans threaten. In Fechenheim you install, where possible, only biofunctional interior air filters. They not only eliminate pollen and particulate matter but also protect allergy sufferers. Also in my 9-3 is now such a filter for the indoor air to find. The result of this simple measure is amazing. In tunnel passages, like the enclosure of the A3 near Hösbach, I used to press the recirculation button almost automatically. The bad air, resulting from the abrasion of tires and the exhaust of heavy trucks, was hard to bear. 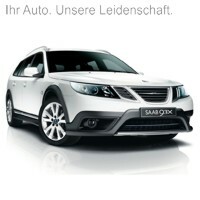 Now the Saab drives through the tunnel, without registering a change in the air quality at all. Small cause, big effect. Even with older vehicles, you can improve the quality of the breath, for little money. 21 thoughts too "Clean air in the Saab?" really an important topic! I have been using filters with activated carbon for a long time (actually always). However, I was not aware that this would also reduce the NOx load. Odor improvement by activated carbon is clear, but due to which chemical reaction is the nitric oxide pollution so deitlich improved? How an activated carbon filter works is good on the blog of Man & bumblebee read. Interesting! Never thought about it. Then I have bingo :-). In all three, the activated carbon filter is replaced once a year. Now my better feeling was rationally confirmed. He is full of key phrases. For example, this one: "Or is it because you mutate from victim to offender as soon as you turn the key?" For a while, industry and consumers have been wrongly taxed and taxed for decades. And that had a very significant impact on technological developments and consumer behavior over the period. Anyway, thank you very much for this article. I agree with 100%, and wonder at the same time why this partly moody, in his tenor, after my irrelevant opinion but very aptly in the open (policy) wound oppressive contribution of the blog readers with so many (currently : 6) Thumbs down is rated? Maybe because the comment was actually a bit moody? Good tip! Guess that the filter would be useful for a convertible. Orio should pick her up. To sprinkle a few crumbs of activated carbon into the filter's lumps during production is neither revolutionary nor costly. If the best possible cabin air filter is so easy and cheap, it should be standard and nothing else available. At least for the YS3D (900 (II) & 9-3 (I)) MANN FILTER has no activated carbon filters on offer, at least none found for my Saabs. Unfortunately yes. At the moment I'm looking for alternative suppliers. One would have to see what fits from other car brands. 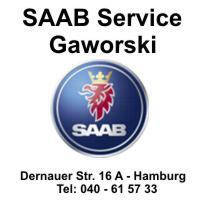 For example, the filters of the Saab 9000 fit the Opel Zafira or Porsche Cayenne. Sometimes you have to wrap them around the edge once with a foam sealing tape. In the forum there is a very good test or comparison different products. Polar Parts there are active carbon filter for 9-3 YSD and YSF and 9-5 YSE, in a span of 7,90 - 14.90 €. Johnny Guitar, thanks for the hint! I change the two 9-5 Ng and OG once a year. But since I live in the country, I've always used the normal ones. But I'll give it a try if it makes a difference. Continue Allen a good u. stable health! I also highly recommend the FP cabin filters from Mann / Hummel, use this guy in all my vehicles, for the 9-5I OG there was not one at the beginning, now it is available and I think it is better than the original "GM "Activated carbon filter.